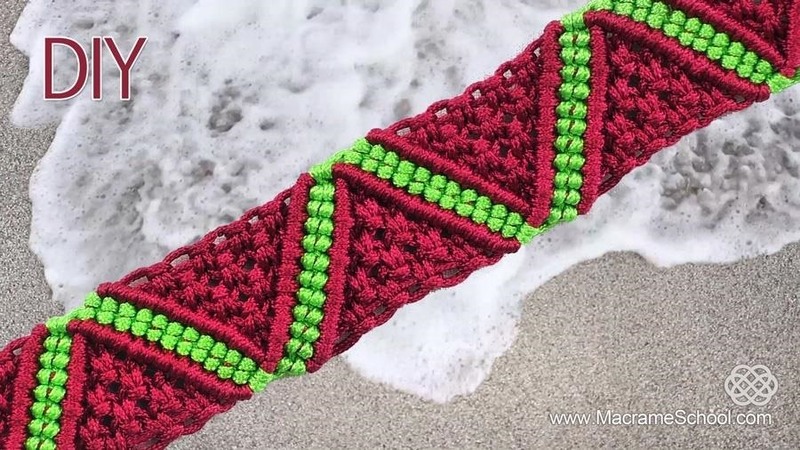 DIY Macrame ZigZag Surf Bracelet. Looks like a ZigZag Waves or Triangles. Great bracelet for beginners, can also be used as a friendship bracelet.